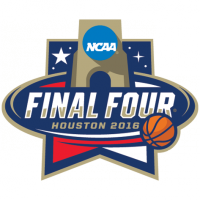 The Final Four was not what most were expecting. I can say that this was the worst Final Four games that I have seen in my life. Although the two semifinal games were blowouts, it did set the stage for an epic Championship game. The high flying Tarheels form North Carolina will face off against the scrappy rough Wildcats of Villanova. The two best teams in the country will play for their one shining moment. North Carolina dunked over Syracuse on Saturday. Their size showed big time in their victory over the Orange. They crashed the boards, and got offensive rebound after rebound. Brice Johnson, Kennedy Meeks, and Isaiah Hicks need to keep eating. Carolina’s big boys have been dominating the whole year, and if they are able to keep it up on the offensive glass, it is going to be a long night for coach Jay Wright and his Villanova Wildcats. Villanova has been playing their best basketball of the season, I guess they chose a good time to kick it in gear. Villanova’s guards match up pretty well with Carolina’s athletic guards. 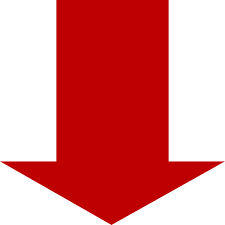 The Wildcats have to be concerned about grabbing defensive rebounds. Villanova is a great shooting team. Power forward, Chris Jenkins may be the biggest factor in this ball game. With his lights out perimeter shooting, he can spread out Brice Johnson and the North Carolina rim protecters. This will open up the lane for Villanova. The Championship game will be up and down. I truly believe these are the two best teams in the country and they will prove that tonight. This will be a fantastic game, I can’t wait. During the North Carolina vs Syracuse game, it seemed like all of the Cuse players would have their heads up watching the ball while the Tarheels would be in the air grabbing the rebound. 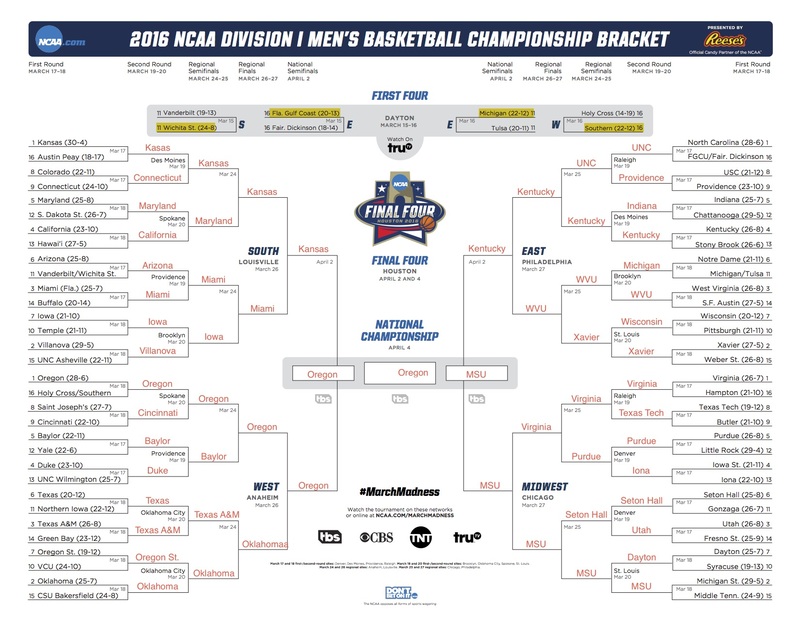 Villanova coach, Jay Wright will not let this happen. His Nova teams are way to fundamentally sound. The Wildcats will not make the same mistake the the Orange did. Chris Jenkins, Josh Hart, and Daniel Ochefu will grab a body and box them out. 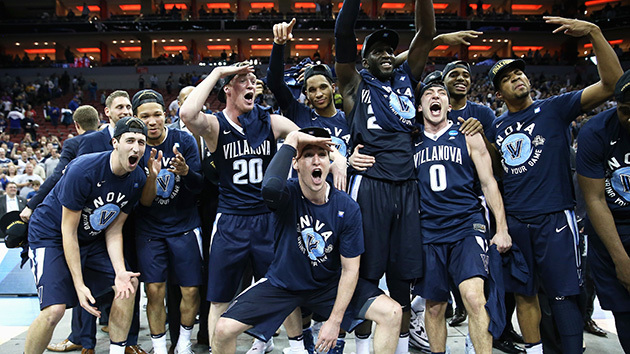 The Villanova Wildcats will party like its 1985, as they hoist the trophy up as the 2016 National Champions. After a season full of ups and downs, tears of joy and sadness we have finally reached the Final Four. Buddy and his Sooners will face off against the Villanova team that just keeps shutting down the doubters, and Power House North Carolina against America’s darlings, the Cinderella Syracuse Squad. 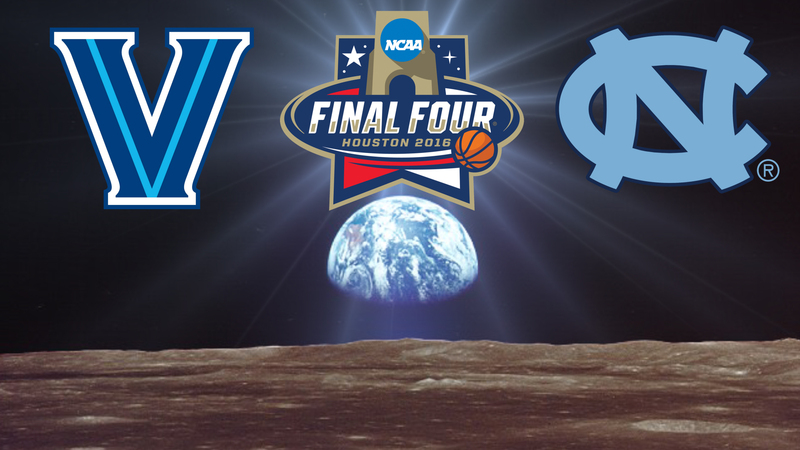 No matter who wins, this Final Four will be magical. 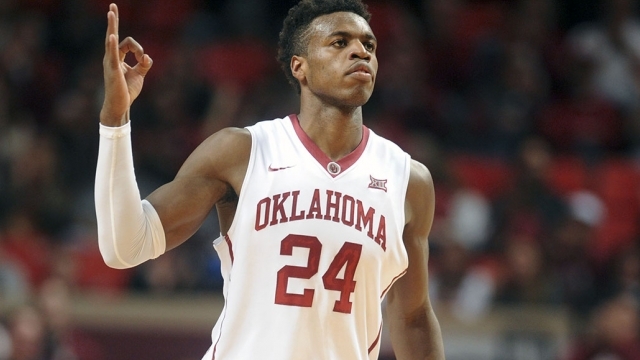 When I was watching Oklahoma take on my Oregon Ducks in the Elite 8, I wasn’t sure if I was watching Buddy Hield or Steph Curry. This dude was lights out. I haven’t seen a college player catch fire like that since Trey Burke and Michigan against Kansas. It is not all Hield though, Isaiah Cousins and Jordan Woodard also got hot. 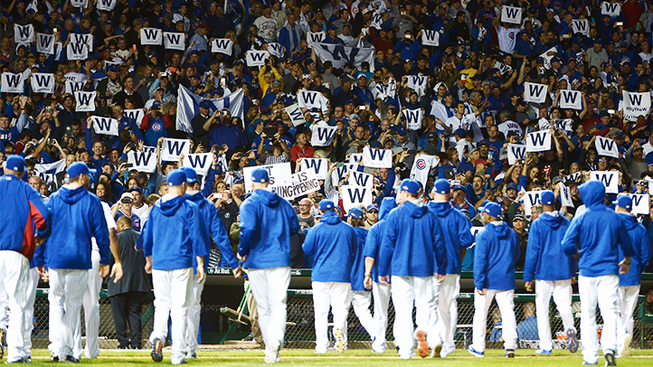 I know I sound redundant, but it really was like watching the Golden State Warriors. The question is, can they keep up that hot shooting against this tough Nova team? Villanova is the definition of grit and toughness. They fit the mold of a Philadelphia team. They are not just tough kids who get really physical…cough…cough Cincinnati, these cats are fundamentally sound. I think the game changer is freshman guard Jalen Brunson. This former Mcdonald’s All American hasn’t been the greatest scorer, but he does the little things that make a team successful. 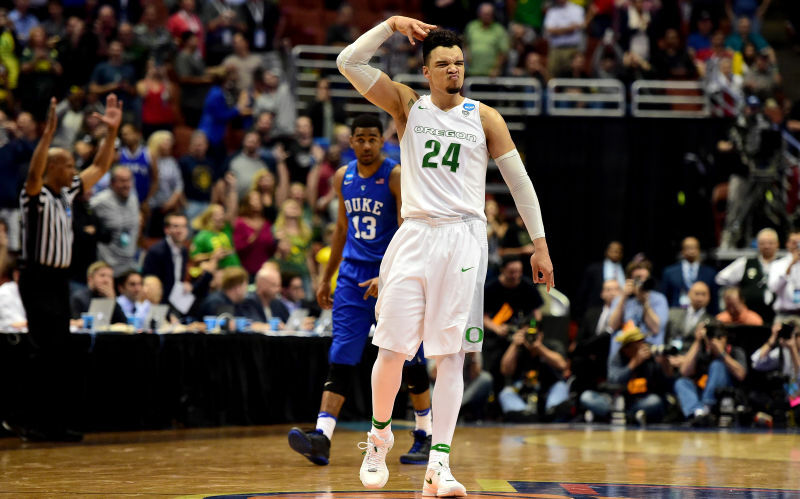 If Brunson can play to his full potential, Villanova will have an answer to Buddy. Throughout Jay Wright’s career as the Villanova head coach, he has had to endure a lot of failure, but that was needed. This Wildcat team wouldn’t be the same if they weren’t upset year after year. That pain has made them who they are. 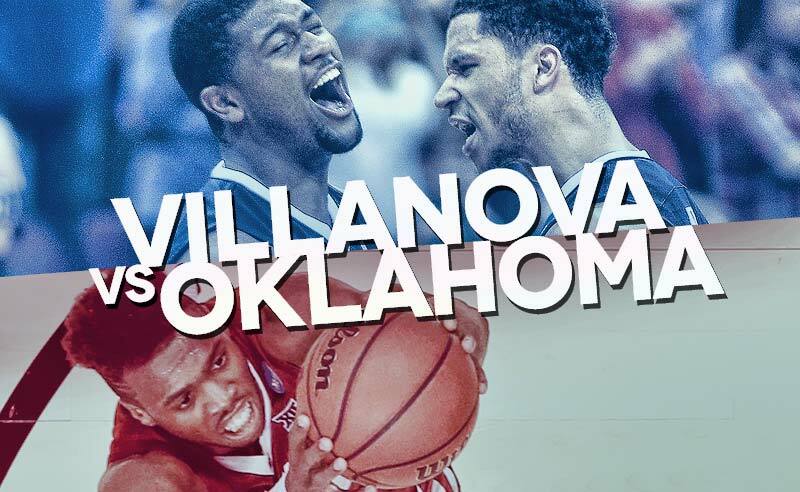 Villanova’s experience and toughness will get in the heads of Buddy and the Sooners. Villanova will move on to the National Championship. Looking at this game it just looks like a regular season ACC game, but it’s not. This is the ACC championship… wait still wrong. Oh yeah, that’s right this is an all ACC Final Four game, the ACC has had a great year. North Carolina is back in the National spotlight, Roy Williams finally has a team that is talented and experienced. From preseason #1 to #1 seed in the NCAA Tournament, the Tarheels have been flexing their muscles. Brice Johnson has been the heart and soul of this team. He bleeds Carolina Blue. Johnson is an All American who can enforce his presence in the paint against the Orange. Normally a powerhouse, it is defiantly different seeing Syracuse as a Cinderella. I think Jim Boeheim and the Orange like the feel of the glass slipper. Malachi Richardson has turned himself into a star in a couple weeks. He went from disappointing freshman to March superstar who is getting phone calls from Carmelo Anthony. The combination of Richardson and senior, Michael Gbinije has been lethal. This is not your father’s Cuse team, but they have been an incredible story. 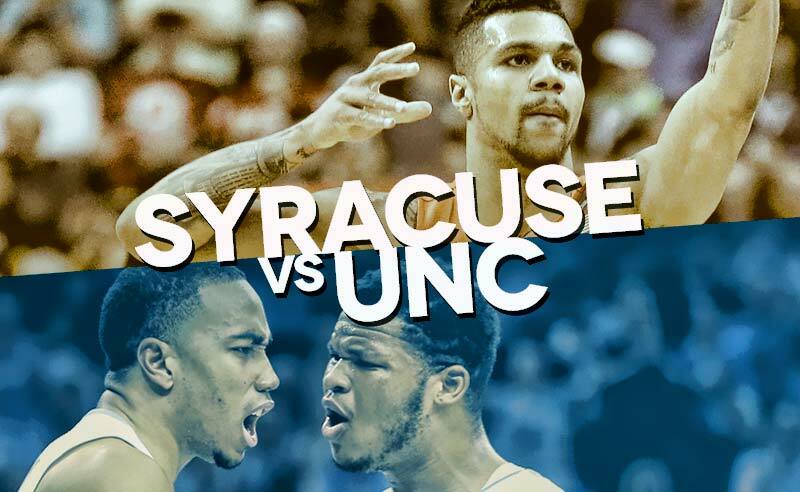 Syracuse will start off strong, but Marcus Paige and North Carolina will figure out their zone as the game goes on. The Tar Heels will move on to face Villanova in the Championship game. It will be a battle of blue in Houston. 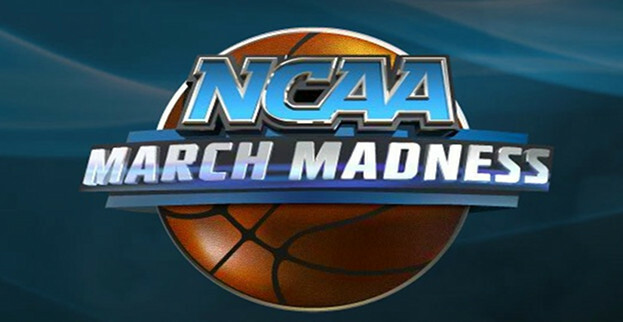 This is my favorite time of year and the madness is about to begin. The 50th Anniversary of Super Bowl 1 is moments away from starting. Peyton Manning and the Denver Broncos face off Cam Newton and his Carolina Panthers in Super Bowl 50. This is the biggest age difference for quarterbacks in Super Bowl history. 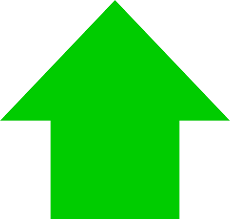 Once again it is the #1 defense, Denver vs the #1 offense, Carolina. This is going to be a game for the ages, maybe it will be like the Bills vs the Giants, an all time classic. The Quarterbacks highlight this heavy weight matchup. 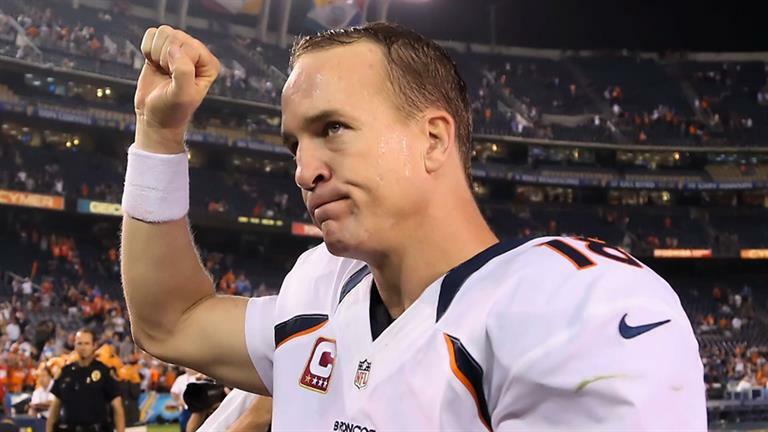 Peyton Manning is looking to ride of in the sunset while Cam Newton is writing his own legacy day by day. I think Jonathan Stewart is the key to the entire game. The Broncos defense will be focused on Cam Newton the whole game, Stewart needs to get going to make the best defense in the NFL a little honest. 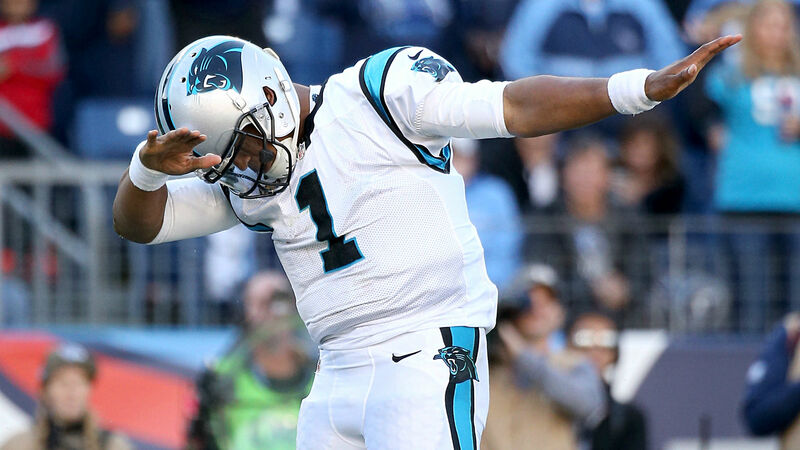 I think this will be an incredible game, but Cam Newton and the Carolina Panthers are too balanced, and they will win their first ever Super Bowl.